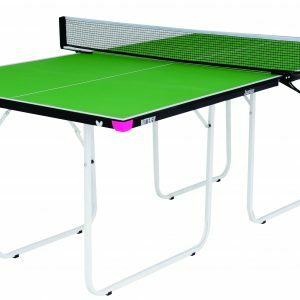 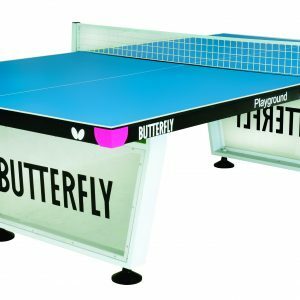 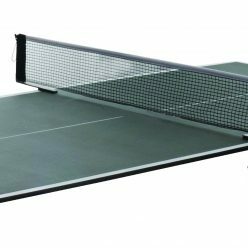 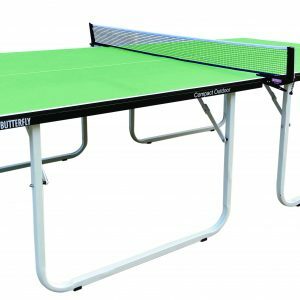 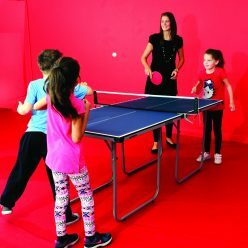 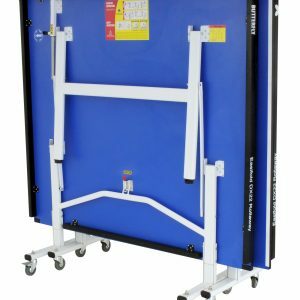 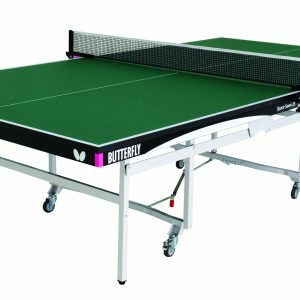 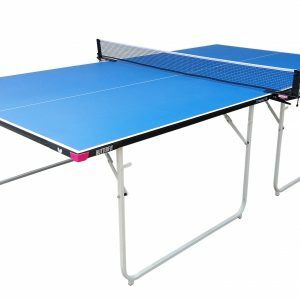 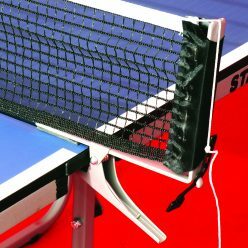 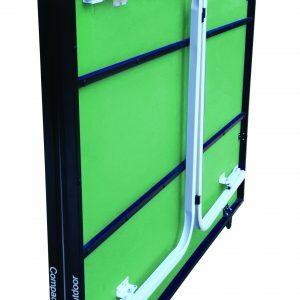 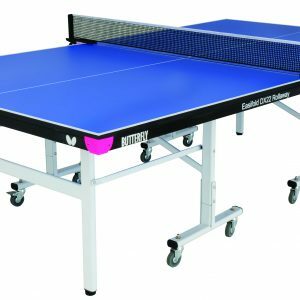 As the top selling ping pong table in the British Isles, the Easifold offers a 19mm playing top, good bounce and an 8 wheel system with economic storage and lighter rollaway benefits. 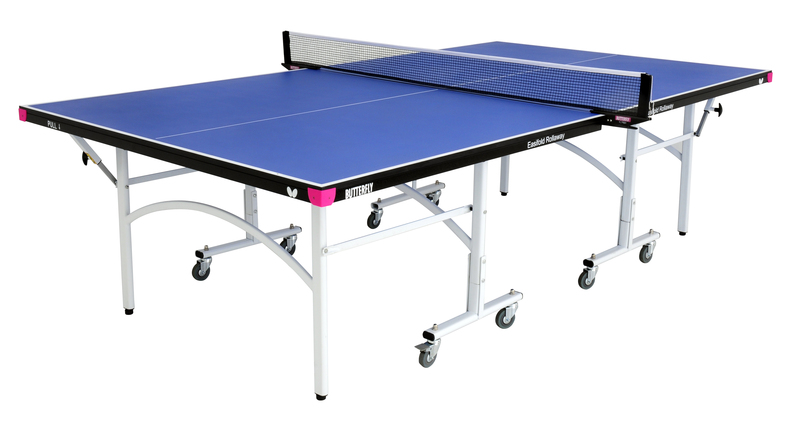 This table is ideal for schools and for home use. 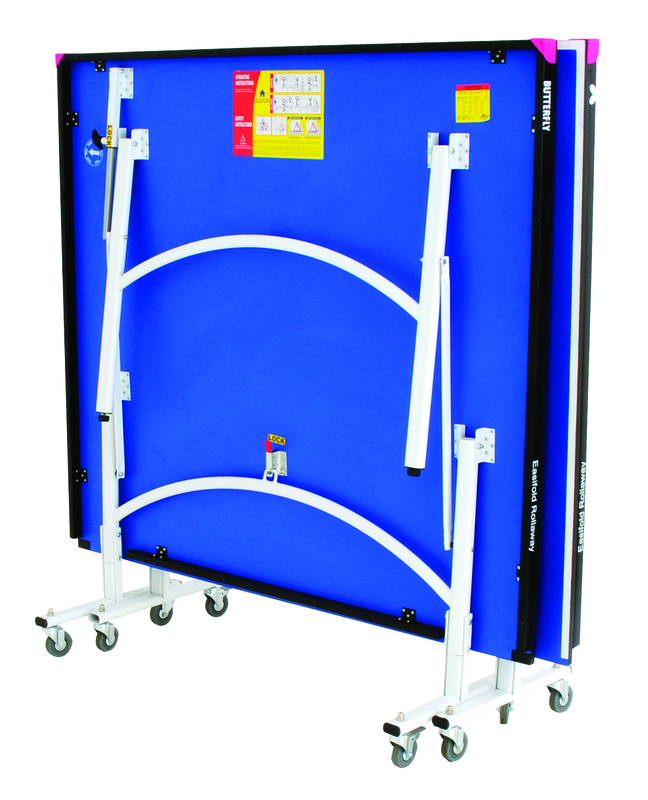 It divides into 2 halves which makes the movement and storage simple and easy. 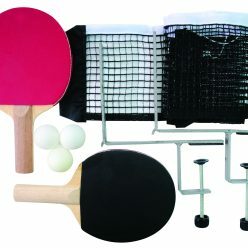 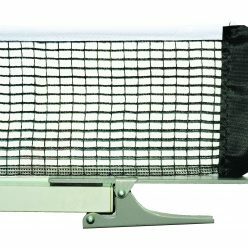 It includes a Butterfly Clip net and post set, 2 bats and 3 balls. 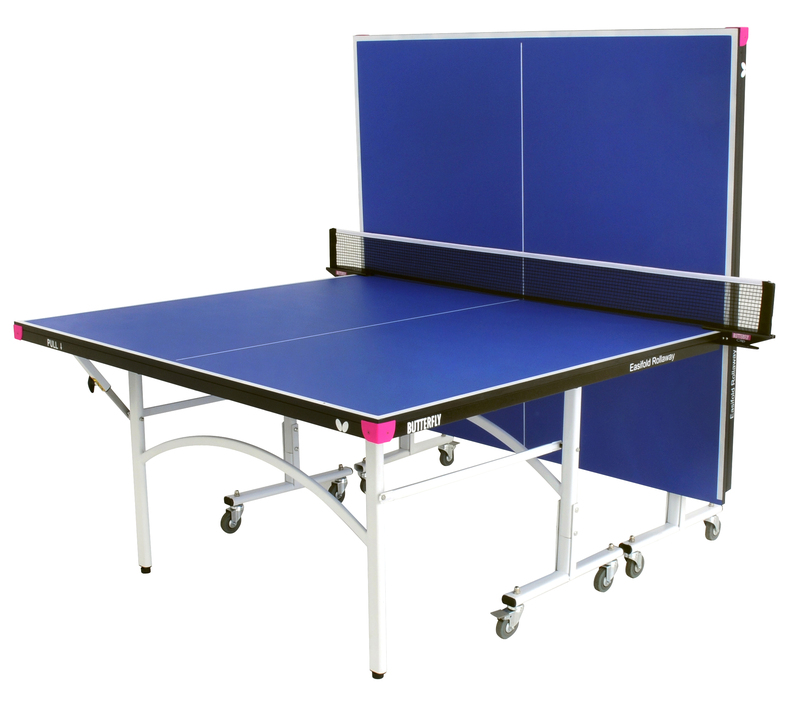 If schools wish to purchase a table please have the Secretary/Burser call us with an order number or authorisation. 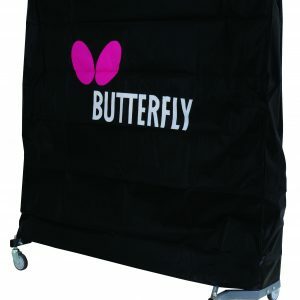 We will arrange delivery and then send an invoice to the School. 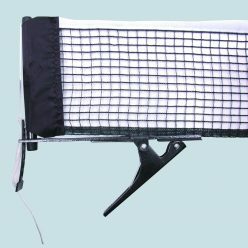 Credit terms are 30days. 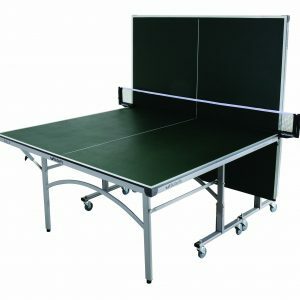 Prices stated on the website include VAT.